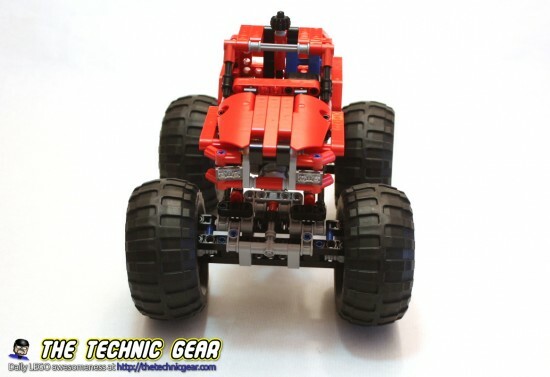 Don’t be fooled by the box size or its price, the LEGO 42005 Monster Truck is one of the best LEGO sets that you can buy right now: affordable, with a good amount of parts and extremely fun. I built this model from parts I own and well, it is pretty much exactly as the original Monster Truck. It has been a wonderful experience to build it from the parts I own, but I have realized that LEGO inventory isn’t 100% reliable… I have had to go back to my parts box several times to get a missing part. 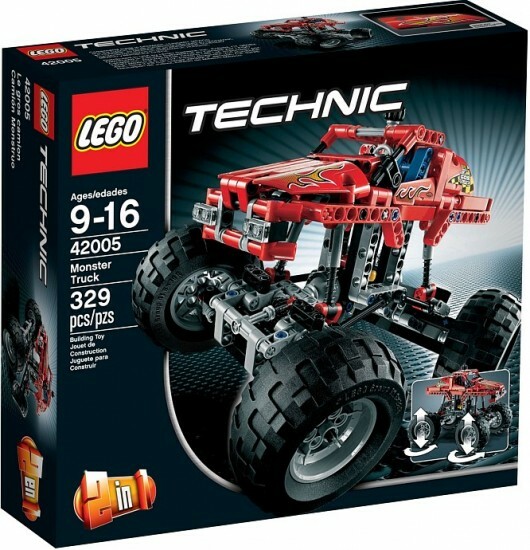 Where can I buy LEGO 42005? 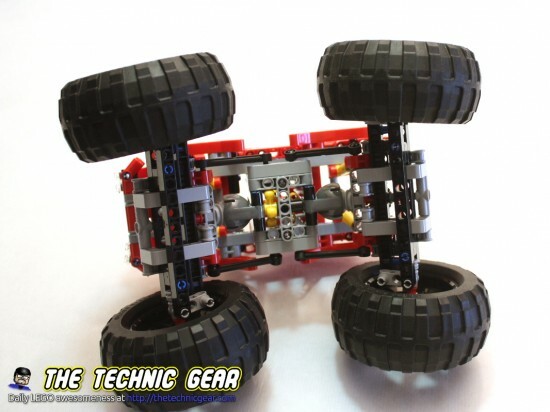 Create an extreme machine with the awesome LEGO Technic Monster Truck! 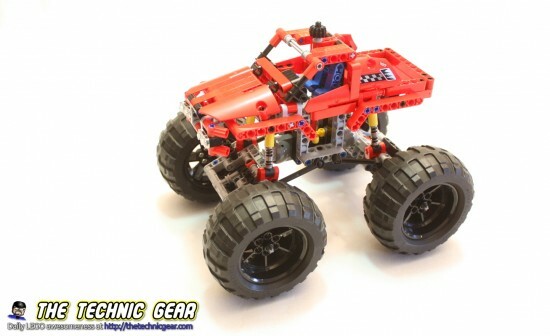 This 2-in-1 model features 4-wheel suspension, all-wheel drive steering, flame detailing and monster-size rubber tires! Crush the competition and astound the crowds, then rebuild into a monster dune buggy with rear suspension, steering and moveable rear spoiler. As I didn’t buy it I didn’t have the box on my hands so really I have no idea how big and full is it. This is a wonderful set. Really the more small sets I built the more I realize that it is the way to go. On these small ( and this one isn’t so small ) you always have a clear idea of what are you building and most of times why are you building it. 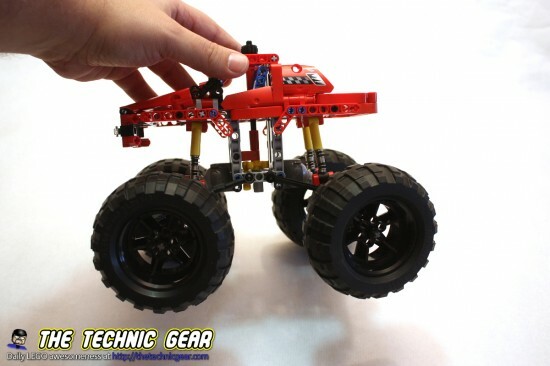 This model is very similar to the 4×4 Crawler but in a half scale, so the building process is interestingly similar. I like the way it is built. 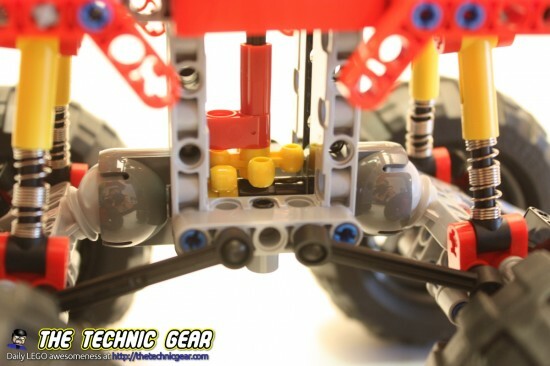 There are two parts: the vehicle chassis and the top part. And the gear that actually moves the wheels. And here you have all the springs that keep the model up. 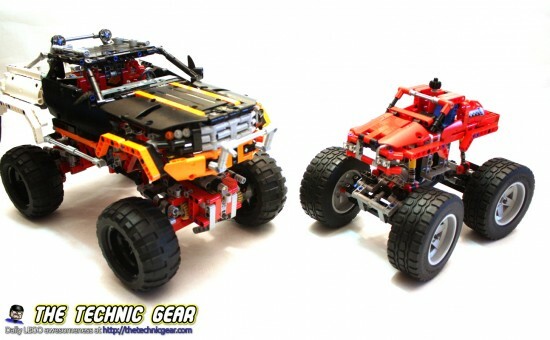 And as I haven’t took it apart yet, here it is a side by side comparative of the Monster Truck and the 4×4 Crawler. 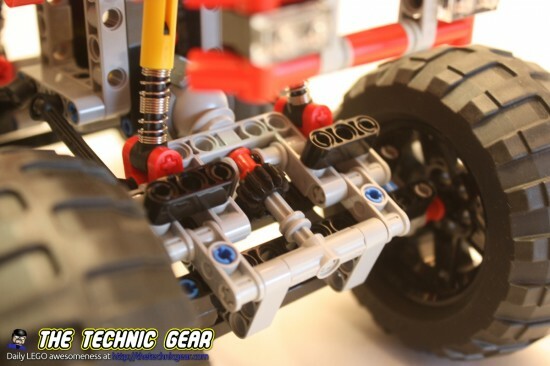 The wheels are the one used in the Unimog. It is a fantastic set. – Adding IR capabilities would have been awesome. Does LEGO 42005 worth the money? Definitively. I loved it so much that I am thinking about getting one to keep it built. My sons loved it. You can buy it at Amazon.